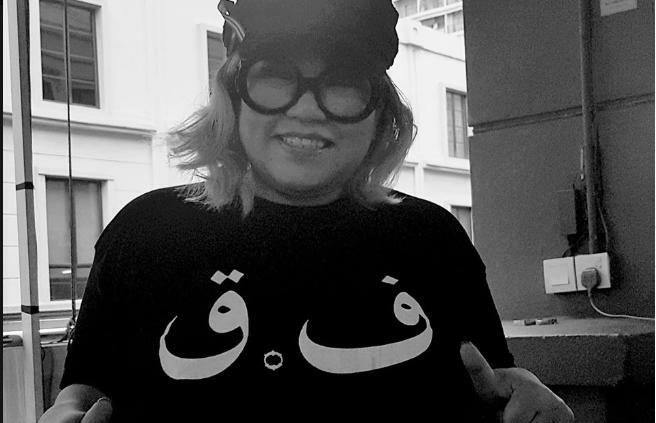 After her Facebook post last Thursday gained widespread public attention, outspoken lawyer and activist Siti Kasim used her social media account today to post happier news: The case against her for the use of an obscene gesture will have no further action taken by authorities. Reporting that an Inspector Sugen from a Subang-area police station had taken the case to the Attorney General’s Chambers, where the validity of the charges were re-examined. The AGC has now decided that no further action would be taken in the case. Last week, Kasim explicitly detailed that she was expecting to be charged in the three-year-old case, where after being confronted by a group of hecklers at a protest, she flipped them the ‘ol bird. The incident was immortalized via mobile phone recording, and uploaded to social media, where it was widely shared. Unfortunately, giving the middle finger to someone is technically a criminal offense in Malaysia, under Section 509 of the Penal Code, where a gesture with the intent to insult modesty is illegal. An officer had contacted her, telling her that he had been instructed to charge her in the incident soon. Following the call, Siti told her followers of one particular senior officer, named as Fadzil, who she accuses of using his authority to not only pursue the middle-finger related charges, but to also orchestrate a raid on her house, accusing the lawyer of “kidnapping” her 24-year-old client, who was fleeing alleged abuse. As more conservative, religious powers jockey for pole position in our country’s political arena, Siti’s brand of outspoken calls for “protecting Malaysian’s rights” have made headlines over the years — from the encroachment of Sharia laws, to the persecution of transgender citizens, to the side-lining of the native Orang Asli communities: Ms. Kasim is never one to shy away from stating her unfiltered opinions. This article, Lawyer and activist who accused senior officer of persecution says ‘no further action’ in case, originally appeared on Coconuts, Asia's leading alternative media company. Want more Coconuts? Sign up for our newsletters!